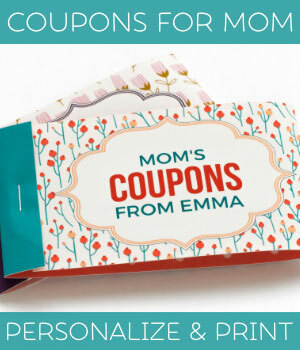 Great for incorporating into Christmas card messages. 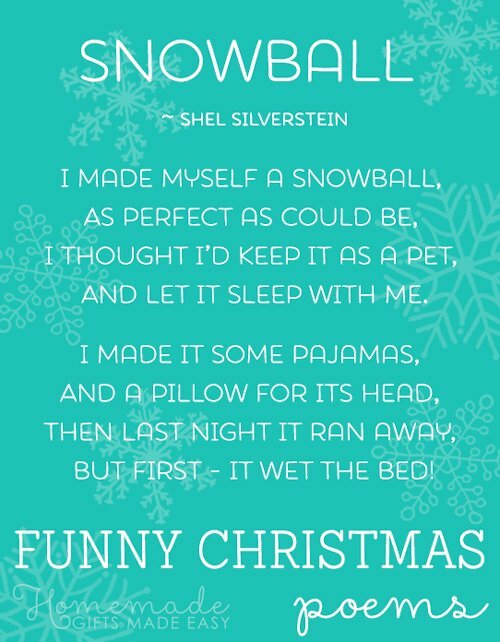 I think my favourite is the "Snowball" poem... it's so cute! Too long to use as Christmas card verses, but fun nonetheless. The "Puppies' Christmas" poem is really sweet. Ever since I found these and watched the videos, I find myself singing them as I go about the house, much to the amusement of my husband. To see what they've missed. And walked through doors marked 'no admittance'. I hope you enjoyed my selection of funny Christmas poems! Here are some more pages with Christmas card wishes and greetings you might like. 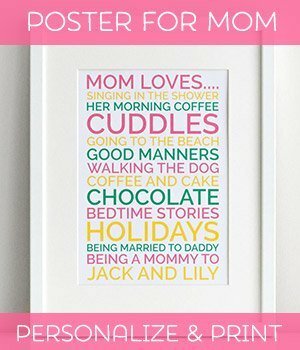 Brighten your home with a gorgeous Christmas poster. Choose from 3 festive designs.